“Connecting Spaces Hong Kong – Zürich” is an initiative by the Zurich University of the Arts (ZHdK). The main objective of this transdiciplinary and transcultural project is to explore new possibilities for cooperation between Hong Kong and Zurich. Furthermore, the project serves as a means to develop and investigate the role of a European arts university in the 21st century. 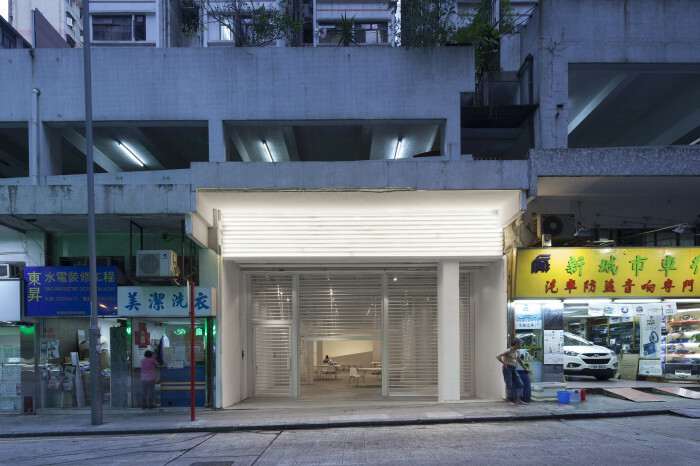 “Connecting Spaces” aims to stimulate mutual exchange between Hong Kong and Zurich on the level of concrete cultural practices. It serves as a hub and exploratory platform not only for cooperative projects between the ZHdK and various institutions in Hong Kong, but also as a key to the wider Asian region. In Zurich, “Connecting Spaces” is targeted at both staff and students of the ZHdK, and seeks to initiate, support, and foster alternative forms of teaching, research, and production. In Hong Kong the project addresses important actors from various cultural as well as educational institutions. For more information, please refer to the project’s website. This call is addressed to all those who wish to develop a project within the frame of the three thematic focuses. Individual projects can be supported to a maximum amount of 30 000 CHF, and should be submitted no later than the 31st of October 2014 to the Connecting Spaces Project Director. The Connecting Spaces Board* is responsible for evaluating projects. In the long term, additional thematic focuses can also be suggested and developed. Additionally, individual courses of study or research institutes may use both the space and its network in order to realize projects of their own. Inquiries in this regard are to be sent to the Connecting Space Project Director, and will be decided upon based on the amount of resources available. − Integration of at least two ZHdK departments as well as solid integration of existing activities at the ZHdK including teaching, research, and/or production. − Compliance with the objectives of the overall “Connecting Spaces” project (see additional information for ZHdK-faculty). Project proposals must be sent to Project Director Patrick Müller, patrick.mueller@zhdk.ch, by no later than the 31st of October 2014 (please see table of contents at www.zhdk.ch/connectingspaces for application forms). Please feel free to get in touch with a member of the Connecting Spaces board or the Project Director prior to submitting a proposal. Decisions will be announced by mid-November, with projects expected to start in 2015.